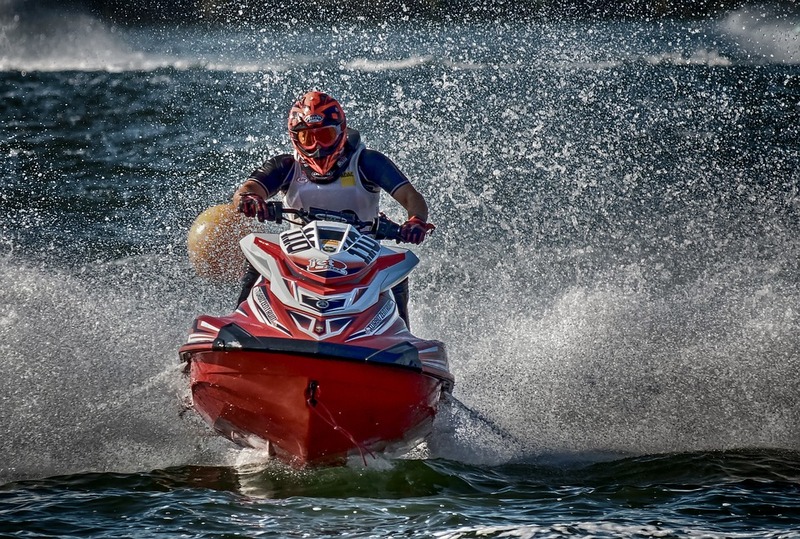 How Jet Skiing Can Help You Burn Those Calories? 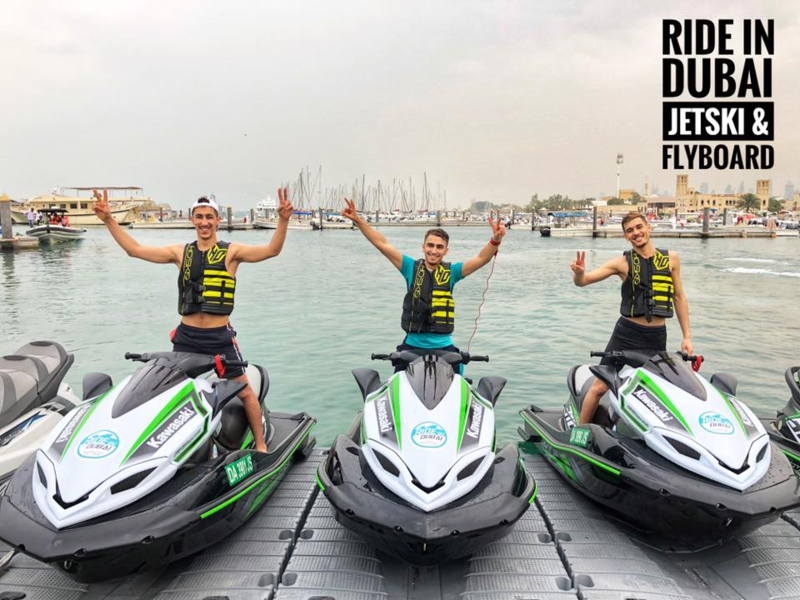 As water sports in Dubai are becoming more and more popular no summer holidays can be complete without hitting the water on your jet skis. 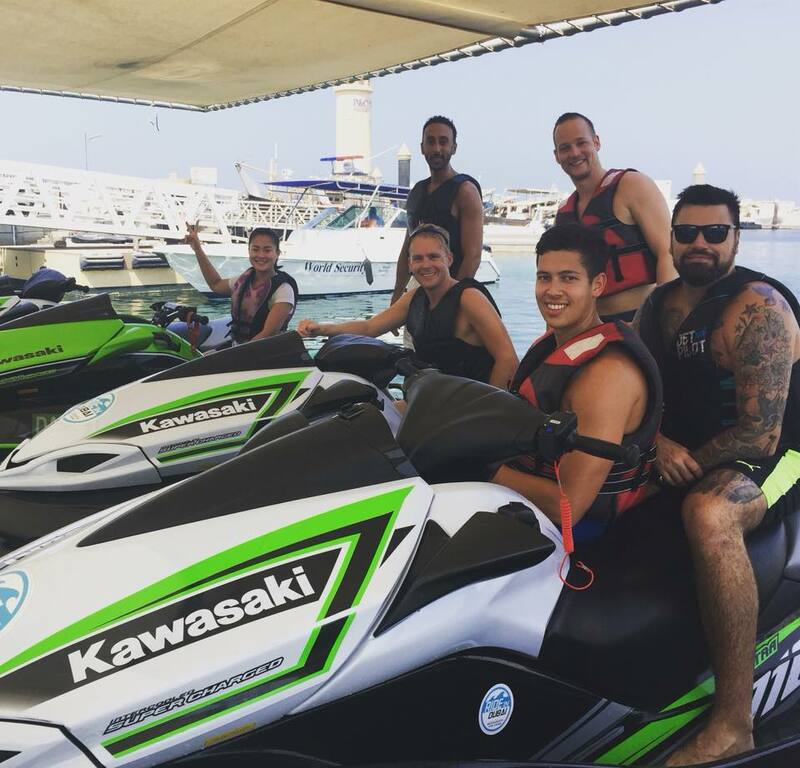 While beginners may find it slightly nerve wracking when they first get acquainted with the sport, jet skiing is easy and fun once you know how to maneuver the watercraft. 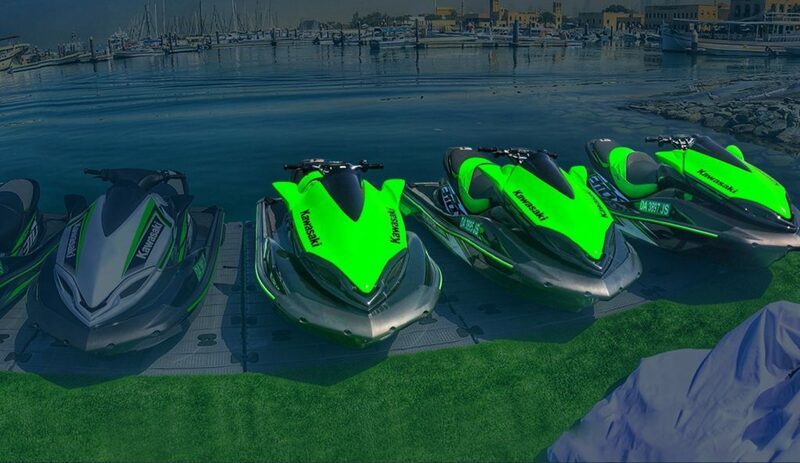 Here are some things to know before you get onto your jet skis. You need to be properly dressed before you start jet skiing, particularly wearing a life jacket is essential. Even in the case of an accident a life jacket will protect you from the possibility of injury. A jet ski contains an engine shut-off feature and you should be wearing it on the waist, and in the event you lose your balance it will shut off the engine. When preparing for take off, you should be holding onto the handlebars firmly and looking straight ahead. Avoid staring at the water right in front of you, this is a mistake many newbies make. It will cause you to lose your balance and the jet will wobble and not run smoothly in the right direction. Keep the watercraft at a safe speed and avoid going too far. Once you become comfortable with the watercraft and can maneuver it with some familiarity, you can go further away from the shore. 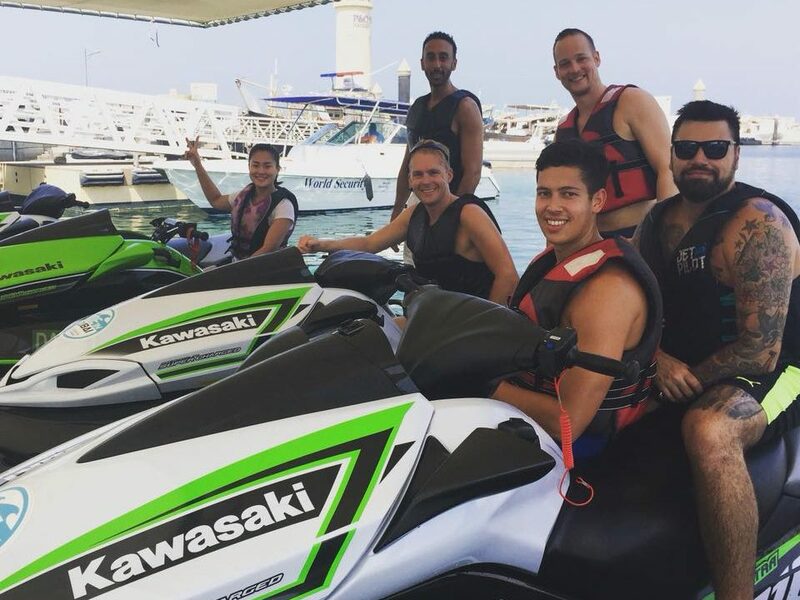 Ride in Dubai has experienced jet ski instructors who will help beginners get comfortable and practice at low speed. 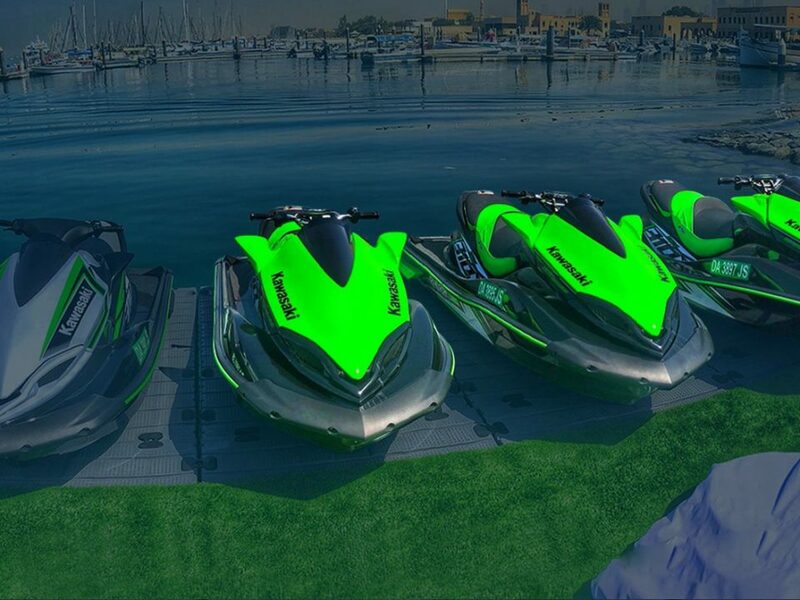 As you gain speed the jet ski will lift slightly off the water, which means you will have to lift your body to control the jet and to minimize the impact of hitting the surface of the water again. You will learn to enjoy this motion when you become a better jet skier. In the beginning at least, stay closer to the shore. While it is tempting to steer the jet deeper into the water, it is important for you to not go into uncharted waters. It will keep you safe and avoid collision with other vessels.